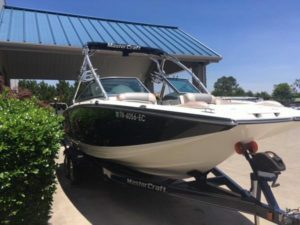 Big water has a personality that enjoys intimidating little boats. 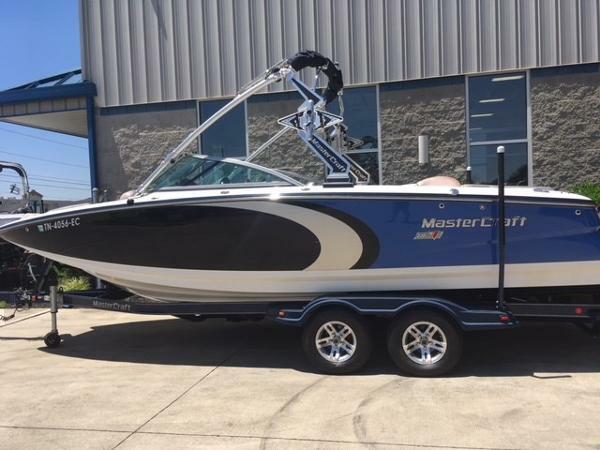 But the MasterCraft 235V thrives in it. 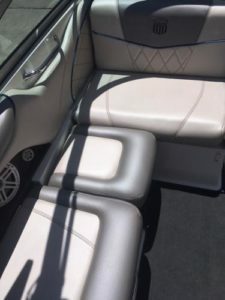 With wrap-around seating, a convertible passenger seat and a spacious bow lounge, this fun-loving day cruiser proves that more is indeed merrier. 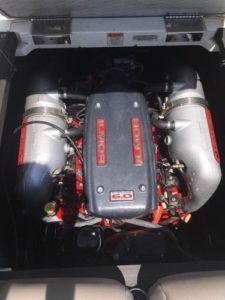 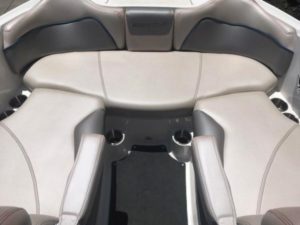 And with a computer-controlled ILMOR V-8, youll be more than ready for any watersports activity on any water. 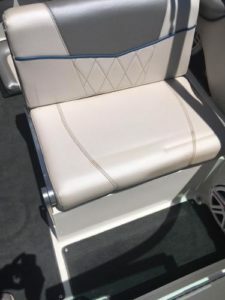 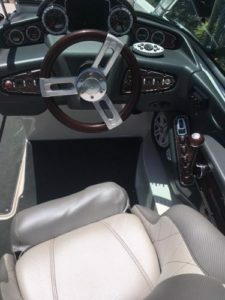 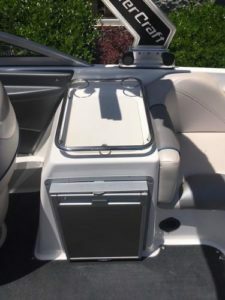 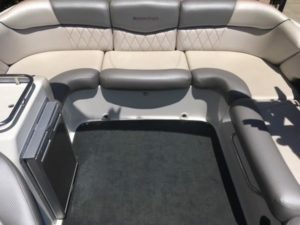 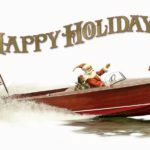 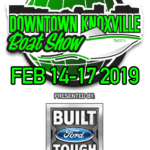 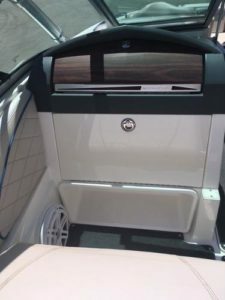 This boat has 172 hours, has been meticulously maintained, and is equipped with advanced audio, swim ladder, transom stereo remote, and underwater lights. 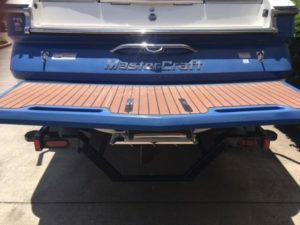 Tandem axle trailer included. 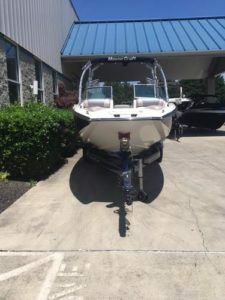 Call today for more information or to view the boat!